Three years on, yet the plant at Bellozanne – at times carbon neutral – still shines like new – but this isn’t some strange coincidence or due to Jersey’s kind Gulf Stream climate. said Bob King, Senior Engineer (Waste Strategy – Mech & Process) at the States of Jersey’s Department for Infrastructure. 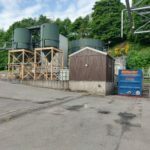 “As well as seeing the GasMix digester mixing system, the set-up and the people was impressive the moment we walked in – which gave us confidence too in the type of service and back-up that we were going to get. We didn’t want any breaks that would interfere with our gas production. Lowest possible price wasn’t our objective – not for one second. We were making decisions on what was most appropriate – for the long-term. 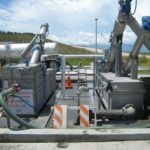 A mixing system that could produce the most gas yet be the lowest on maintenance made perfect sense”. “Landia were very helpful because we wanted everything at ground level, meaning no access platforms at the side of the tanks – which saves time and money – putting the solenoid valves that power the pneumatic actuators down to a solenoid box at ground level in an explosion-proof enclosure. We also wanted an isolation valve included between digesters and the actuated valve so that we wouldn’t have to decommission an entire digester if we had a problem with a valve. 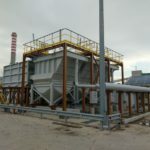 Operating times also came into the decision to choose Landia, rather than systems that run flat out, so in effect, it gives the operator the flexibility and confidence to fine-tune the mixing for maximum gas yields”. 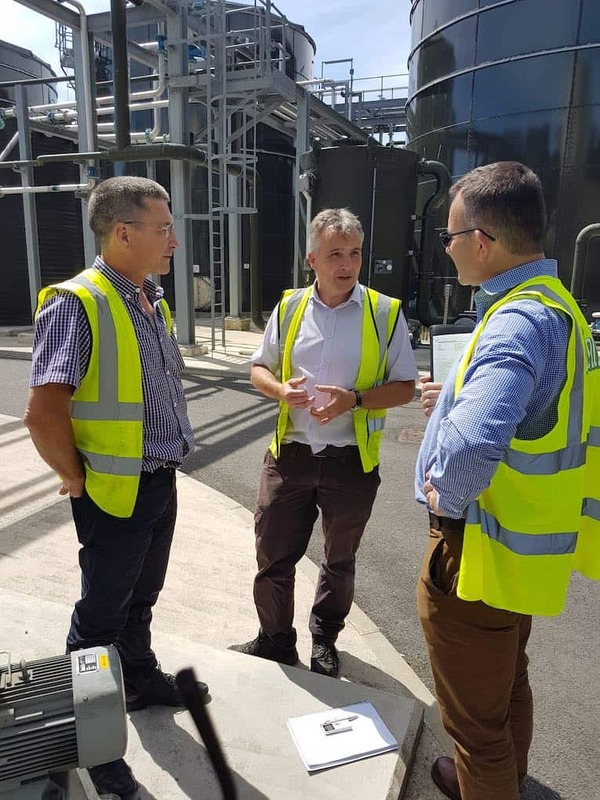 He added: “Doosan Enpure are very good process people to work with, helping us achieve up to 500kW of electricity (and the same again in heat) – about £800 to £1,100 per day. The pasteurizers make a big positive difference in presenting the digesters with much better material. Further on in the process, we now have far less grit/silt and rag to deal with. 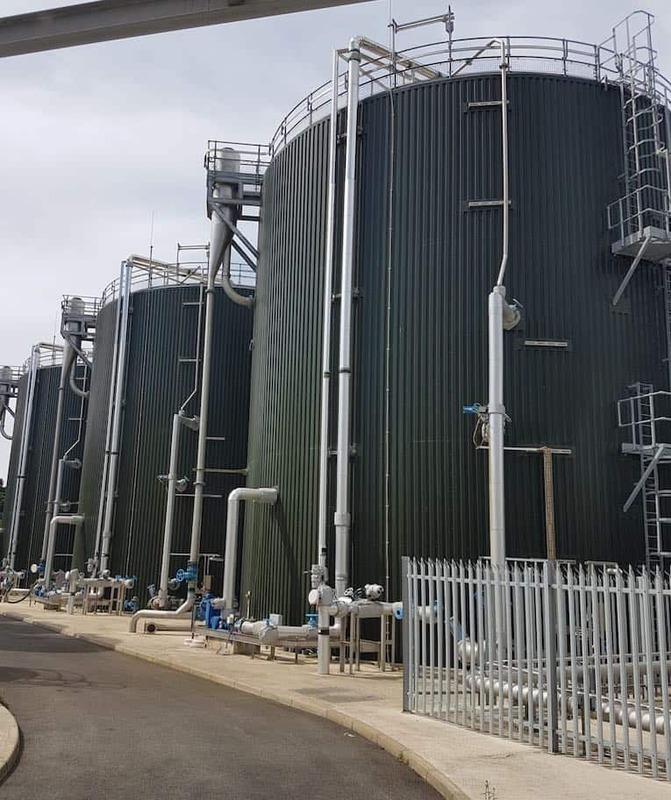 Before we had to take a digester out of service, bring in costly tankers to remove two to three metres of grit/silt and rag – but now we’re very much heading in the right direction”. Doosan Enpure’s Michelle MacLeod agrees: “I’ve never seen such a clean, tidy and well-maintained site – which is highly beneficial for the equipment – run by people who are very knowledgeable about the process – and care about it”.